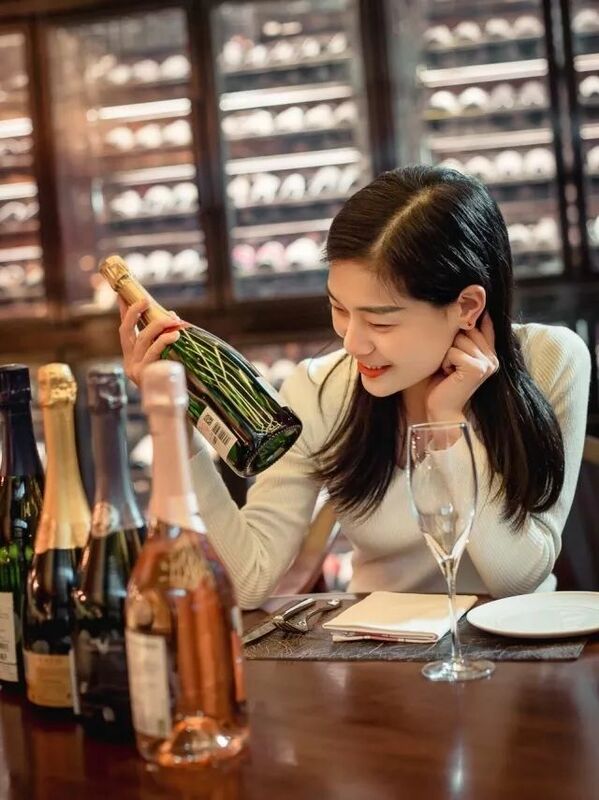 Summer has begun, it is also the season of the annual Chinese Sommelier Competition. 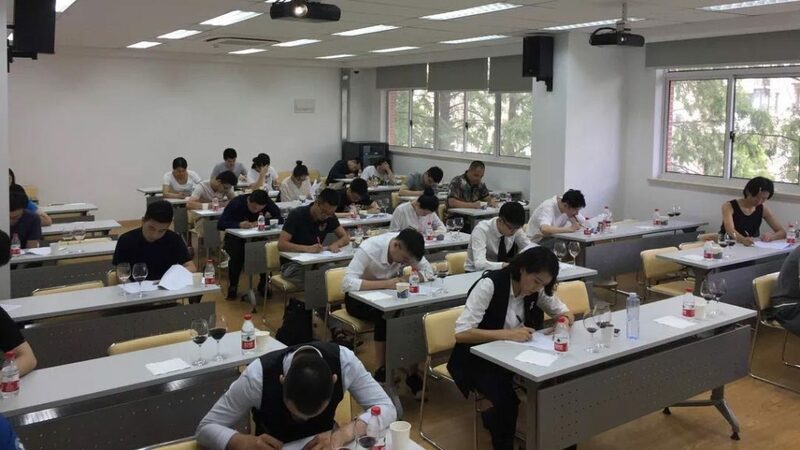 The 10th edition held its preliminary contest in the form of a written examination in Beijing、Shanghai、Guangzhou、Chengdu simultaneously on July 19th. 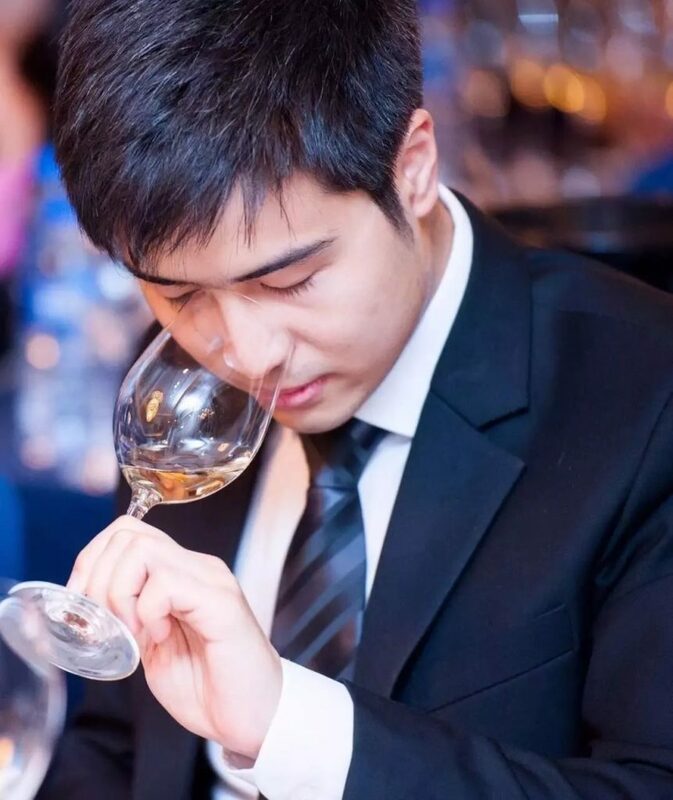 The ten best sommeliers in China were selected for a final competition held in Shanghai. 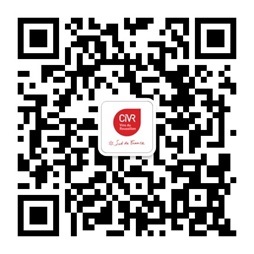 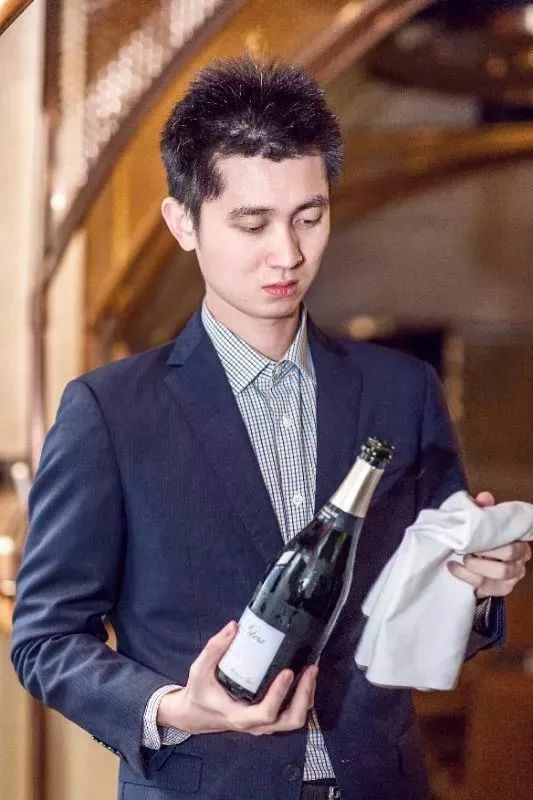 Roussillon Wines Council, as one of the sponsors of this competition, is devoted to raising the quality and standard of the Chinese sommelier industry, and enhance the place and influence of Chinese sommeliers in China. 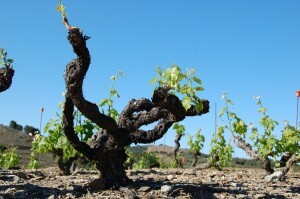 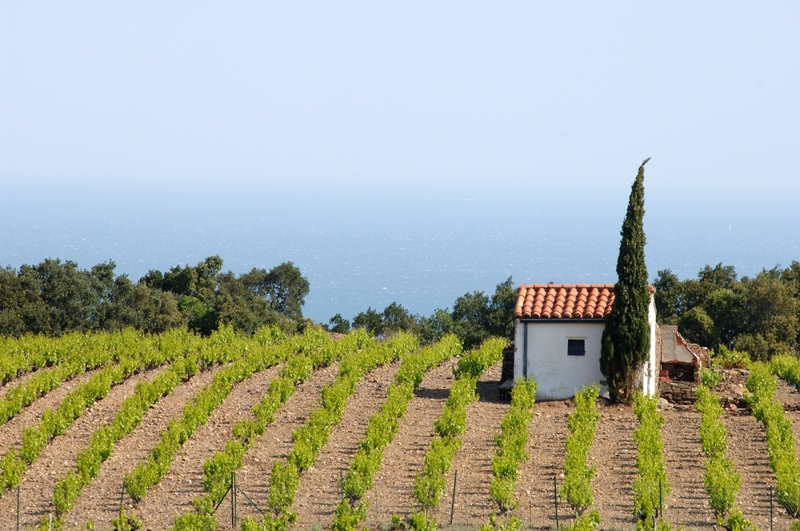 Roussillon Wines Council provides each year substantial support for this sommelier competition. 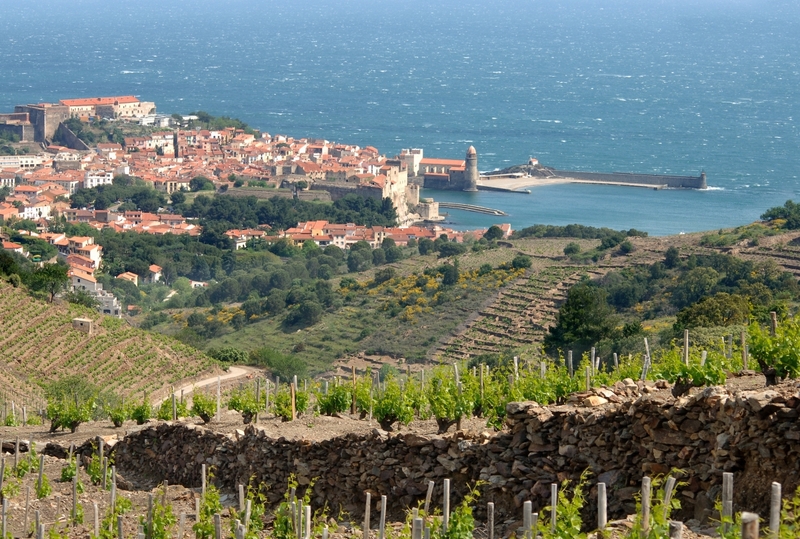 This year, a unique Roussillon award will be awarded to a chosen sommelier for an outstanding performance and a deep knowledge of wine. 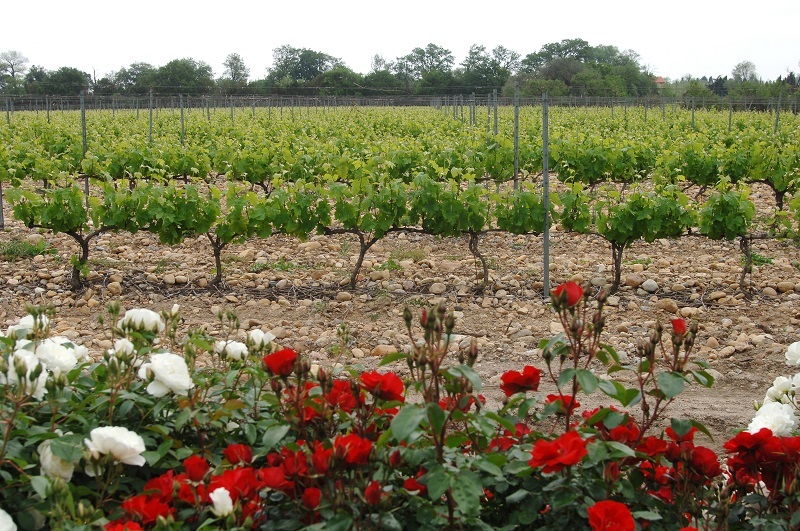 Roussillon Wine Council was one of the first institutions to introduce sommelier courses to students who majored in hotel management. 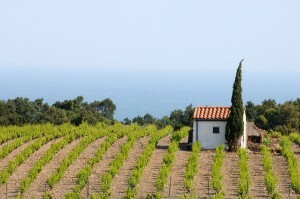 It also was the first association in Europe to support the development of the sommelier industry in different countries. 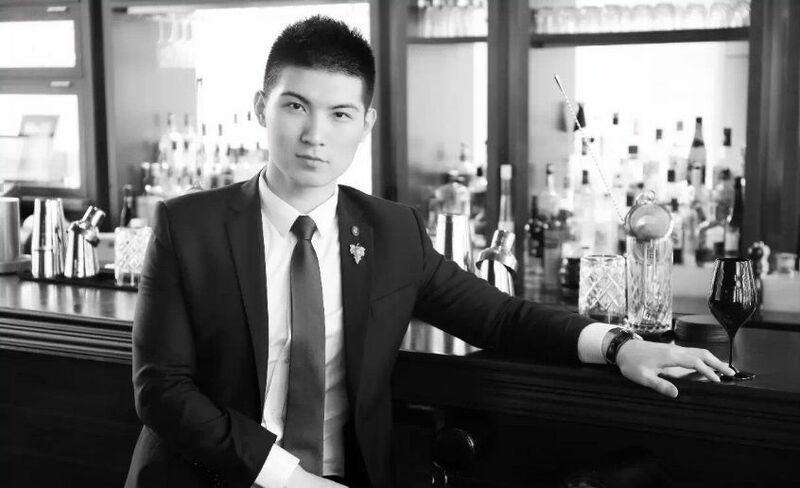 It positively contributed to a series of Asian sommelier events established by Tommy Lam through training programs and other activities. 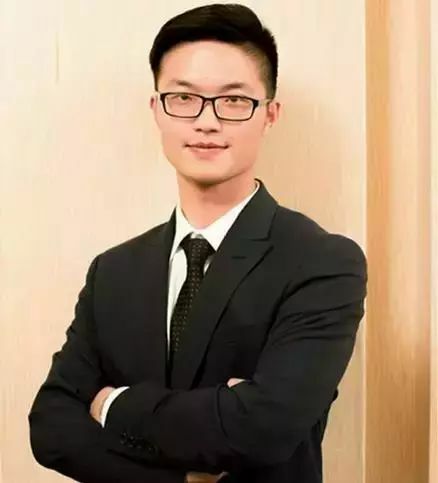 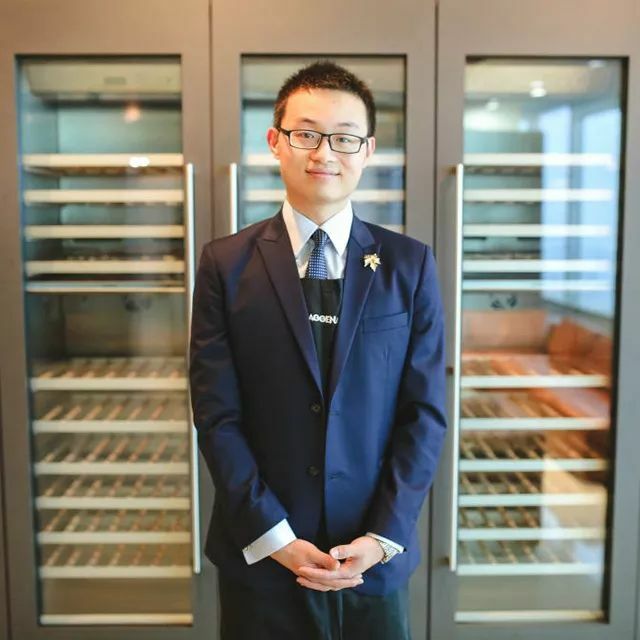 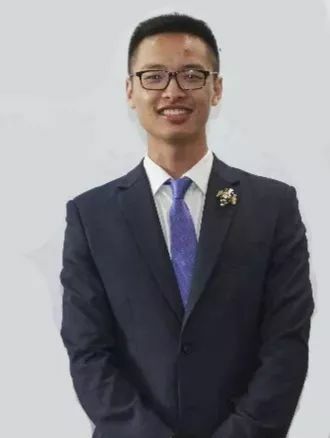 Tommy LAM who is known by the industry as the “Father Sommelier of China,” established The China Sommelier Competition in 2009. 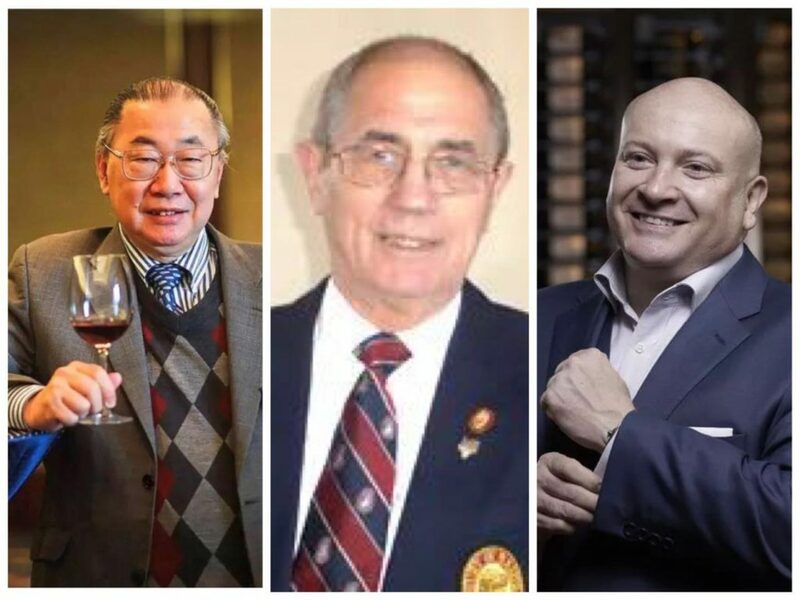 Tommy LAM, Eric ARACIL, Brian Julyan MS and Ronan Sayburn MS are the judges in this year’s competition. 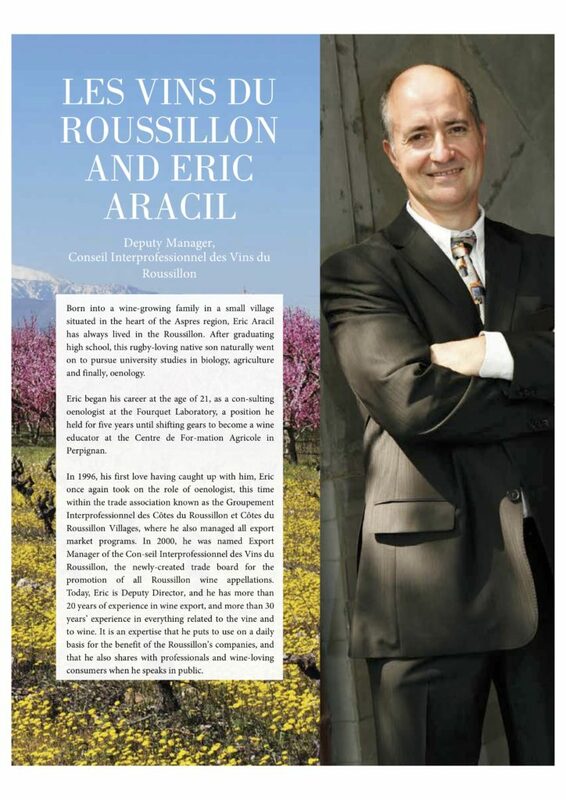 Eric ARACIL, Deputy manager and export manager of Roussillon Wine Council, is not only the leading world expert on wines from Roussillon but is also a Master Sommelier. 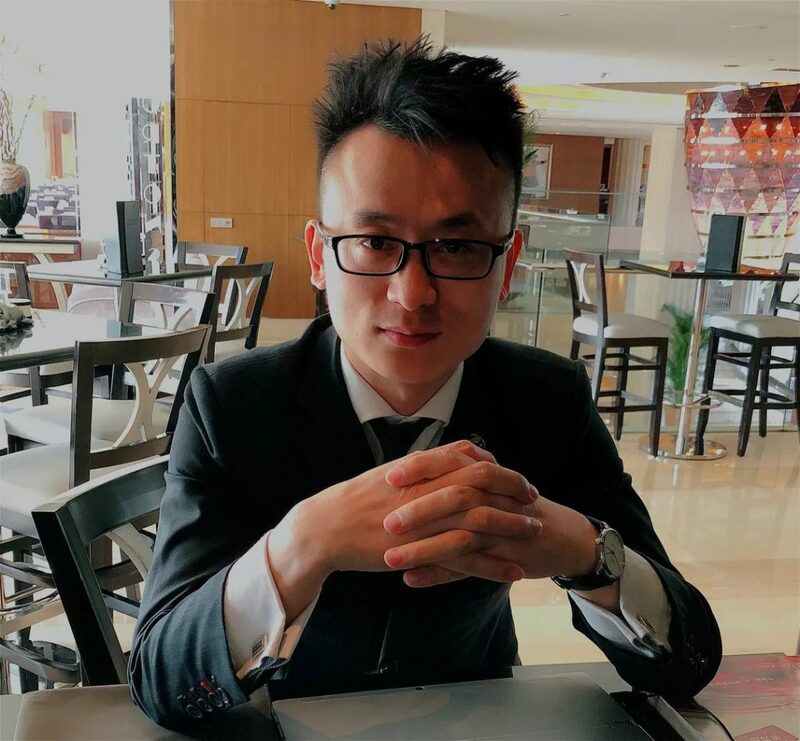 Mr. Aracil will be one of the judges for this year’s competition. 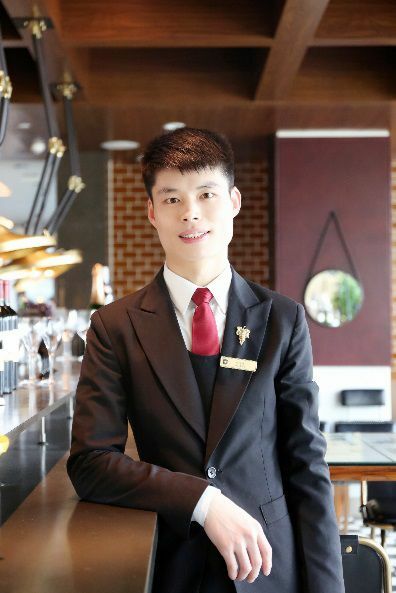 The 10thannual China sommelier competition’s final round will be held on the 11thof August at The Garden Hotel in Shanghai. The selected-sommeliers present at this year’s competition must be ready for a tougher challenge. 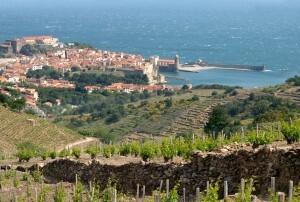 Roussillon Wine Council will continue to bring and present more news in regard to this outstanding event!